Foodstuffs NI CEO Chris Quin and wife Sue led the team effort. When Chris Quin, CEO Foodstuffs North Island, got a call from the senior team from Vector on Saturday night to ask for help, there was no hesitation. 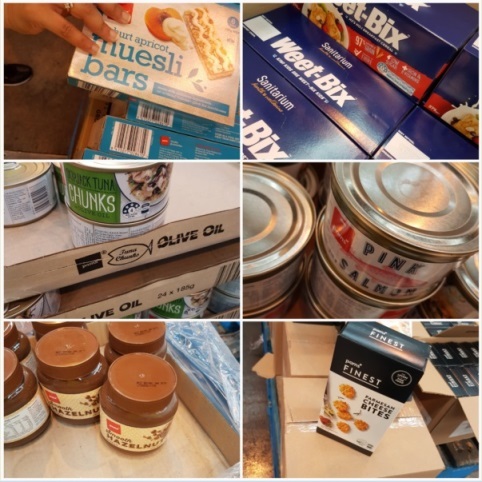 Vector had asked for up to 5,000 care packs to help brighten the lives of the Aucklanders who were still without power despite their best efforts. 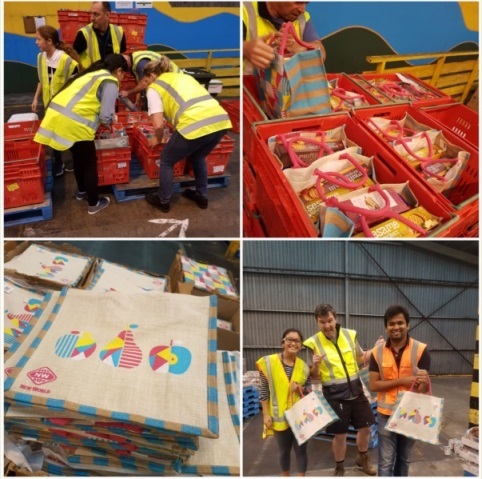 Within 36 hours Chris and his team had cleared a huge space in the Roma Rd Distribution Centre (DC), figured out what would work for pretty much every type of household, ordered it in and put the call out for some volunteers. 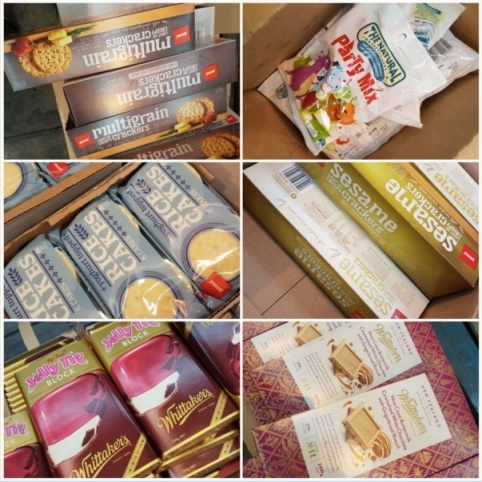 By 3pm on Sunday afternoon 1,500 New World shopping bags were crammed with UHT milk, tinned salmon and tuna, crackers, tinned fruit and a few treats like Whittaker’s Jelly Tip chocolate and a few jet plane lollies, thanks to a hardy team of around 30 volunteers from Foodstuffs North Island. And there’s more to come.